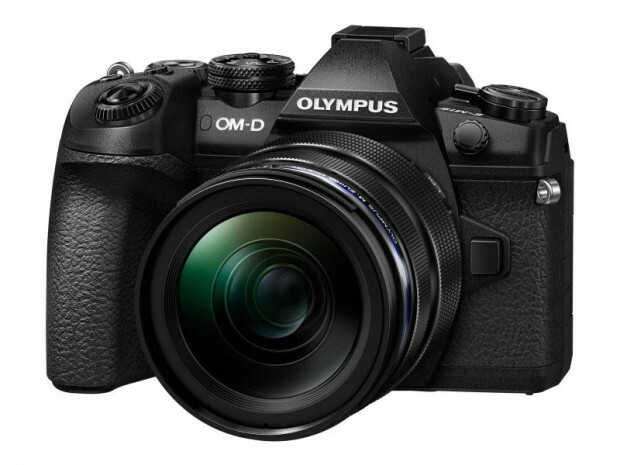 The new announced Olympus E-M1 II mirrorless camera is now in stock and shipping in most US stores. It costs $1,999. This entry was posted in Olympus camera and tagged Olympus camera rumors on February 21, 2017 by admin.